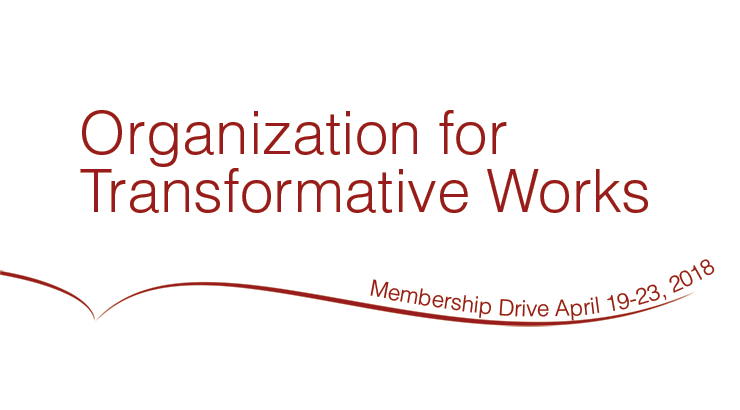 As our April fundraising drive comes to a close, we at the Organization for Transformative Works (OTW) are once again humbled by your support. Your generous donations, representing 4799 donors from 80 countries, have helped us raise US$130,084.00 over the past few days, surpassing our goal of US$100,000! We hope that during this drive you have learned more about the many ways in which your donations can make a difference. All of our projects depend on your continued support to thrive, so thank you. And don’t forget, even though the drive is over, you can still support the OTW. We accept donations year round!